Our old friend David Barbosa is visiting from Australia at the moment, while here he reunited with his old band for a one-off show. Here is a link to his Facebook page, have a look and a listen. 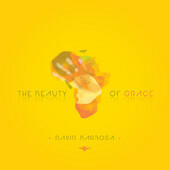 You can also find his music on the iTunes store, his album is called The Beauty Of Grace. Proceeds of this album are being generously donated to Hands at Work. A huge thankyou to David from all the Hands family! Also Kimberly Lee from Canada is supporting Hands at Work with a song from her new album, the song is called Breath Life Again. 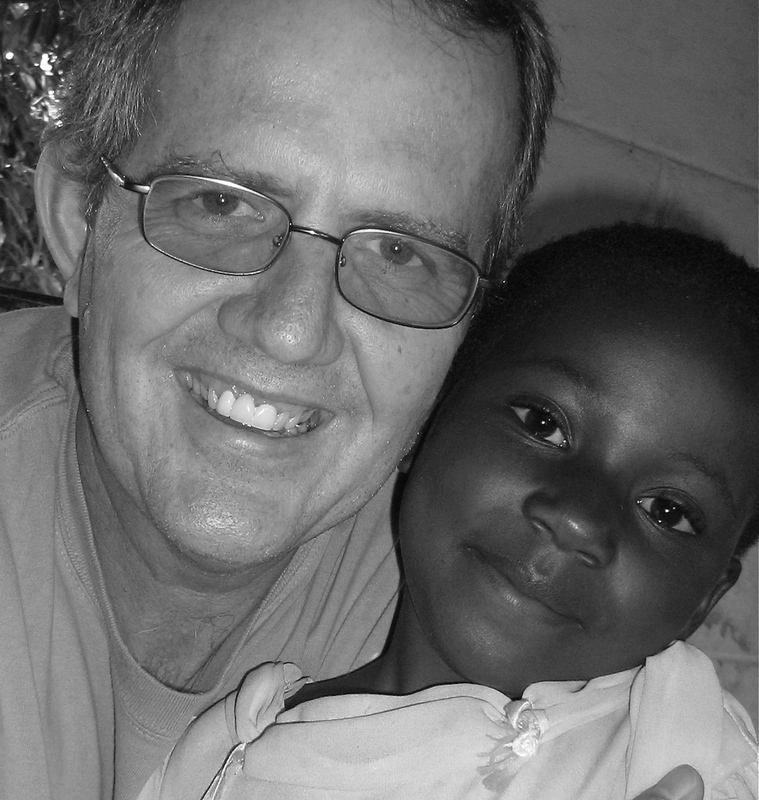 All proceeds from downloads of this song from now until August 10, 2013 will be donated to Hands at Work Africa. Here's an iTunes link to her latest album called Love That Remains and a link to her website. "We have the opportunity to give, to bless and be like Jesus." On October 7th, 2012 George spoke to The Forge Community Church in Suffolk, UK.